Showing results by narrator "Charles Grodin"
Just When I Thought I'd Heard Everything! 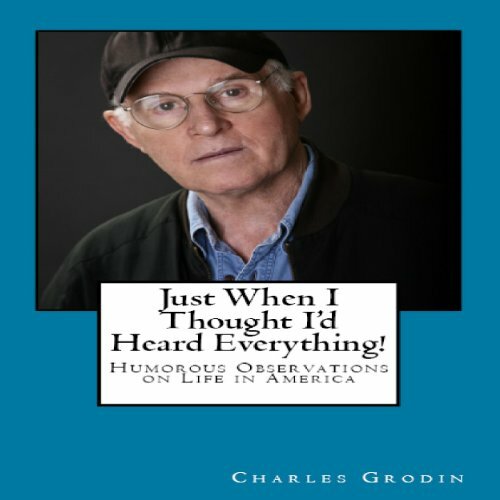 Humorous observations on life in America from the actor, author, director, playwright, radio and television talk show host Charles Grodin. A perfect Father's Day gift! Mother's Day gift! Groundhog Day gift! As Charles Grodin says, "If you don't get wiser as you get older, then you just get older." The core of this audiobook is about identifying our mistakes and learning from them. 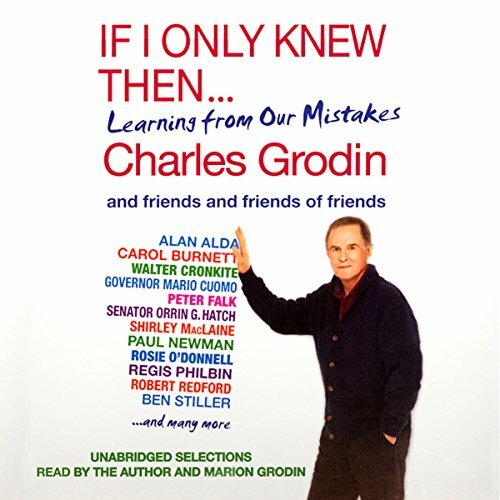 Grodin, a very funny individual who has appeared in movies, television, and currently is on WCBS Radio every day, has asked his friends to share sometimes very revealing memories of the biggest mistake they've made.